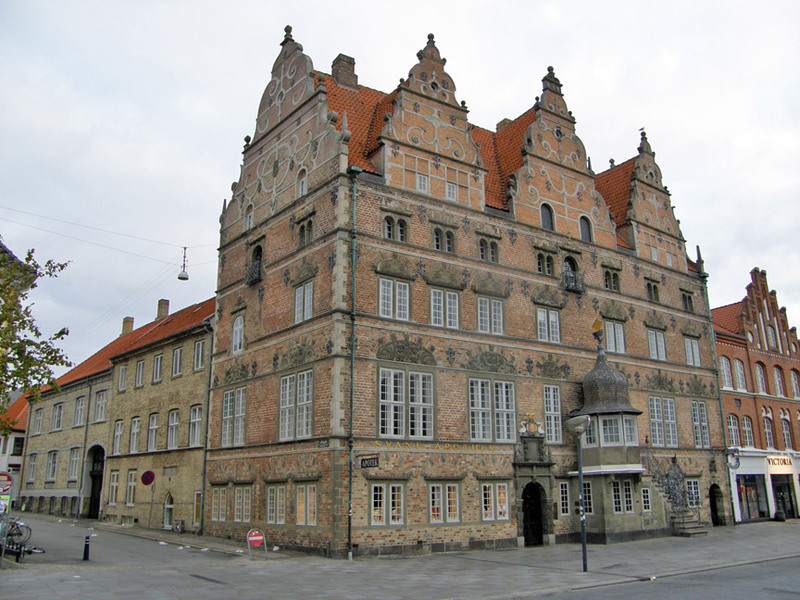 Aalborg is a city in Denmark. 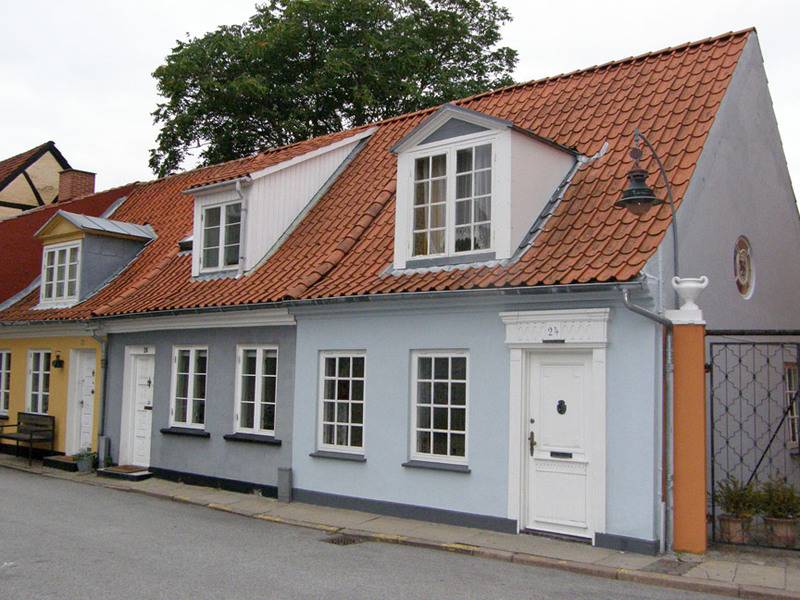 Its population, as of 2006, is 121,540, making it the fourth largest in the country after Copenhagen, Aarhus, and Odense. The earliest settlements date back to around 700 AD. 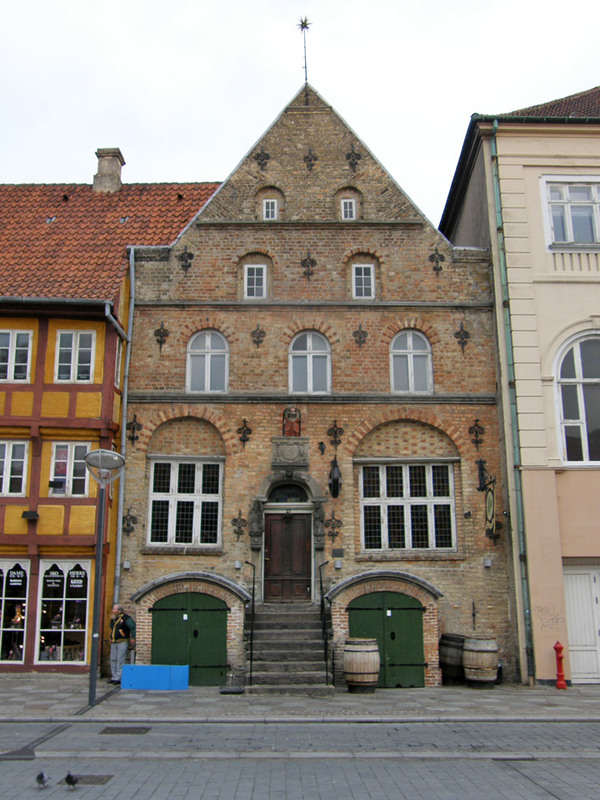 Its location by the Limfjord made it an important harbor during the Middle Ages, and an industrial centre later. 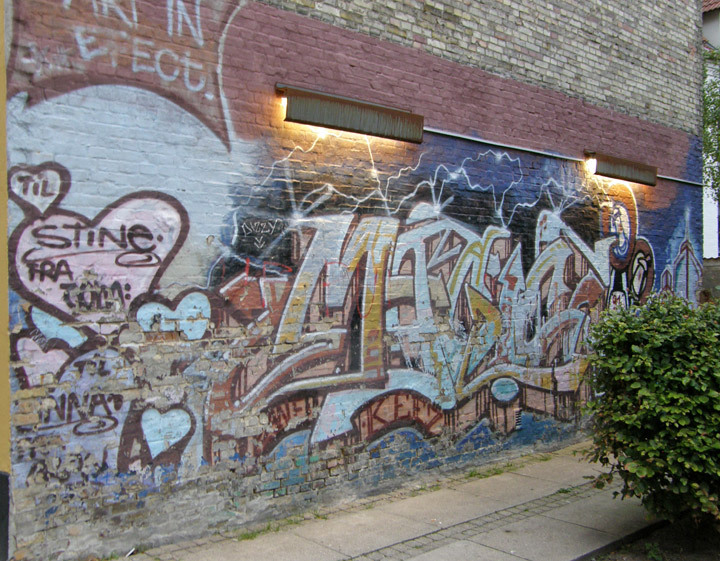 Today the city is in a transition from a working-class, industrial city to a knowledge-based one. 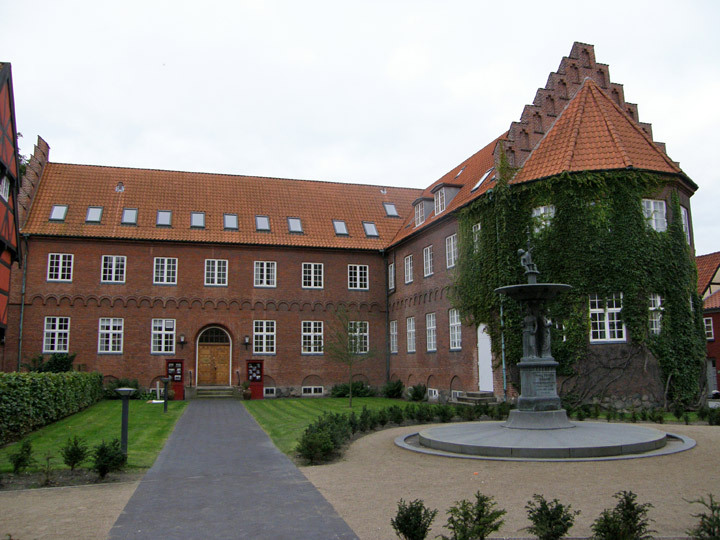 One of the driving forces in the transition is the University of Aalborg, founded in 1974. 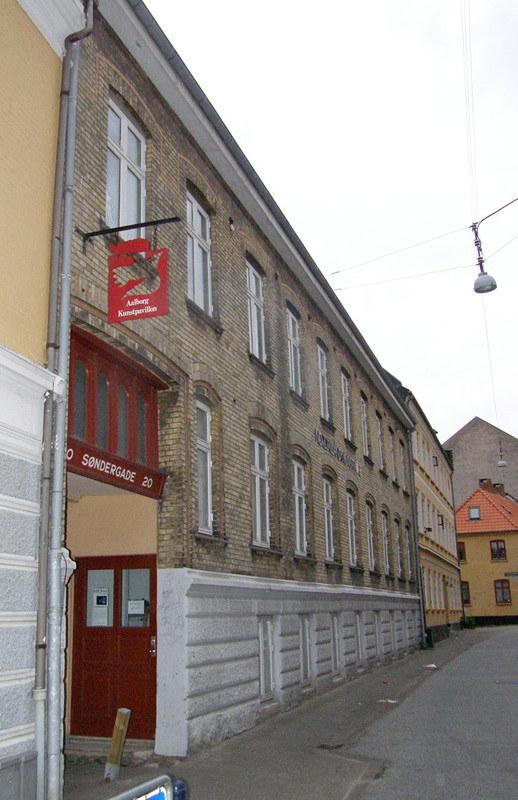 It is the location of Aalborg Air Base, an important base of the Danish air force, and is the seat of a bishop within the Danish National Church. 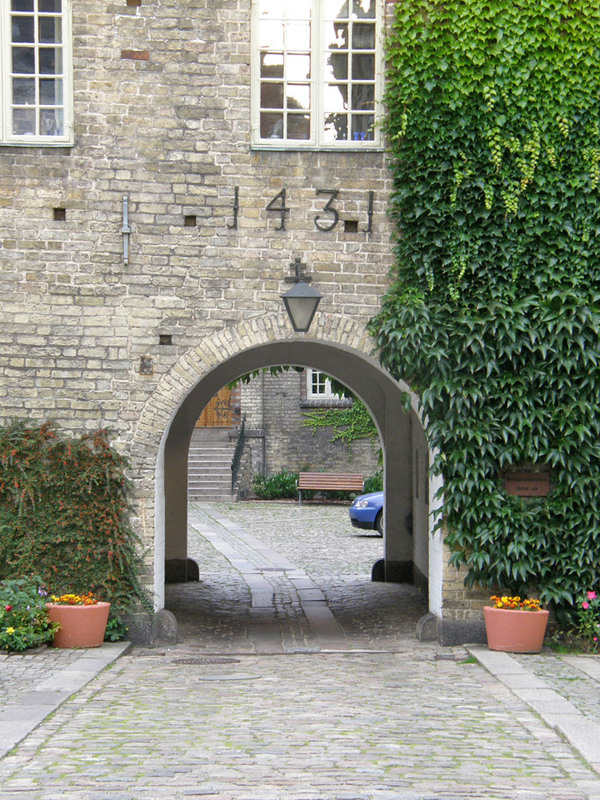 Aalborg traces its history back over 1000 years. 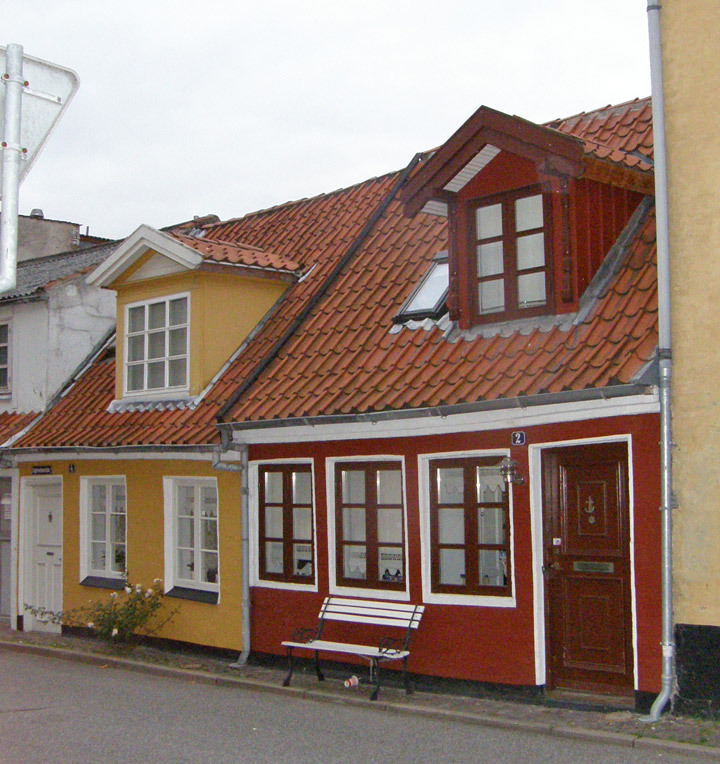 It was originally settled as a trading post, because of its position on the Limfjord. 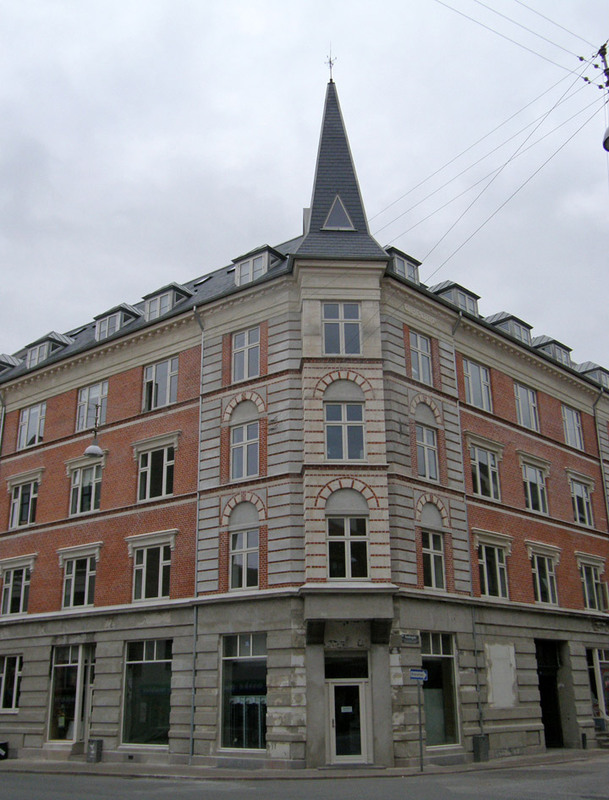 The sites of what were two settlements and a visible burial ground can be seen on Lindholm Høje, a hill overlooking the city. The size of these settlements emphasize the significance of this place as a crossroads. 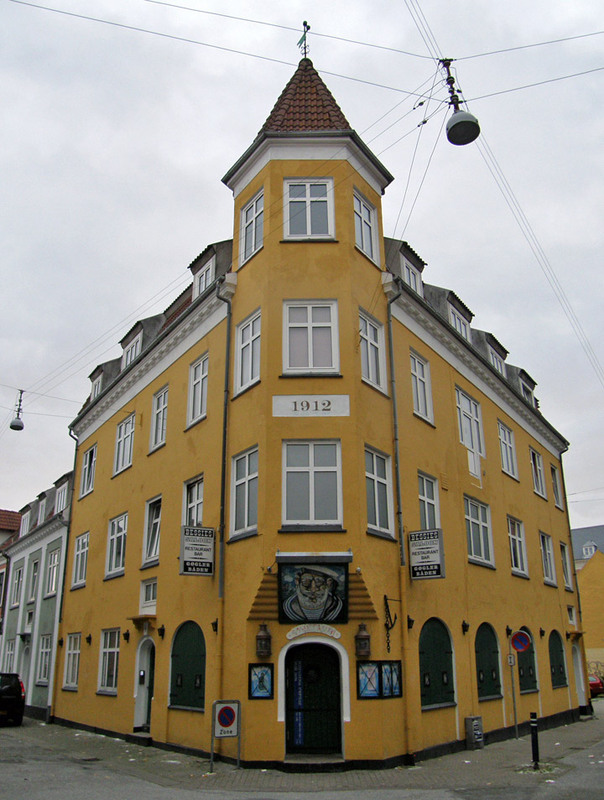 The first mention of Aalborg under its original name Alabu, is found on a coin dated to 1040. An alternative spelling is Alebu and an approximate translation of the name is The (dwelling) place by the stream. 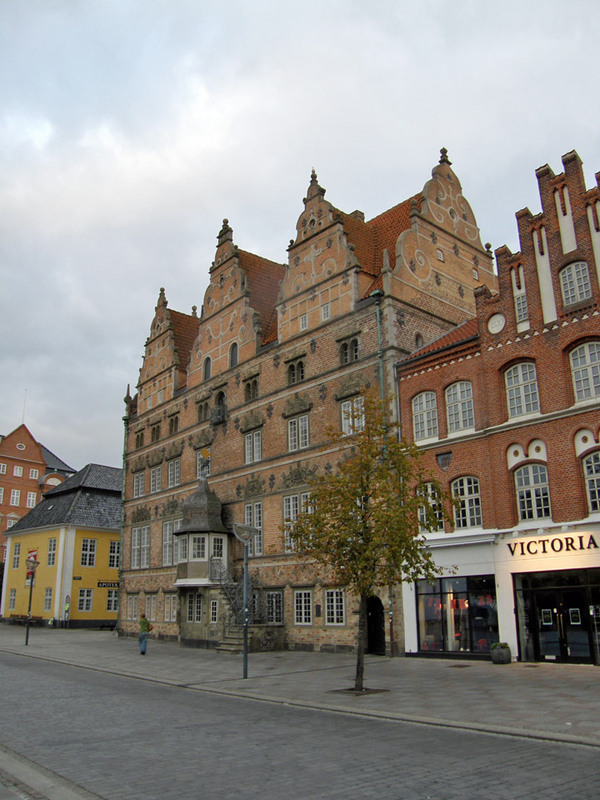 During the Middle Ages, Aalborg prospered and became one of the largest cities in Denmark. 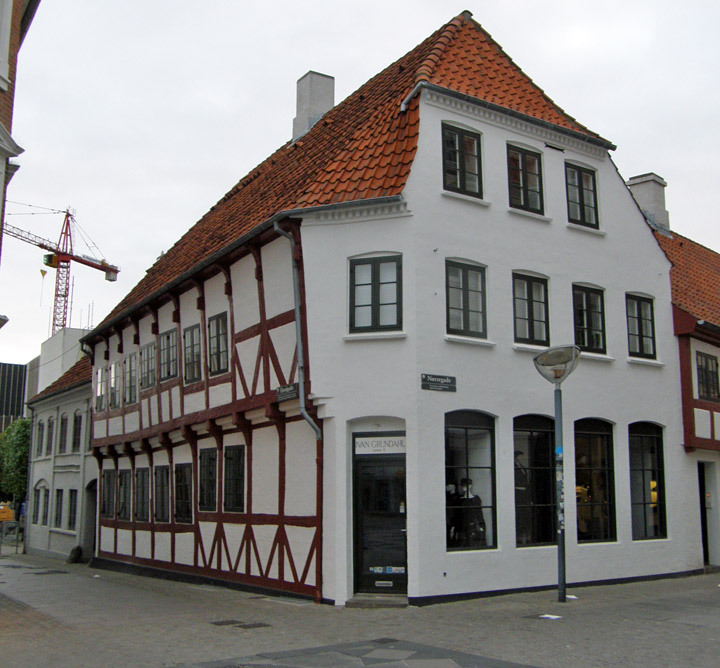 This prosperity was further enhanced when in 1516 Aalborg was granted a monopoly in salt herring. 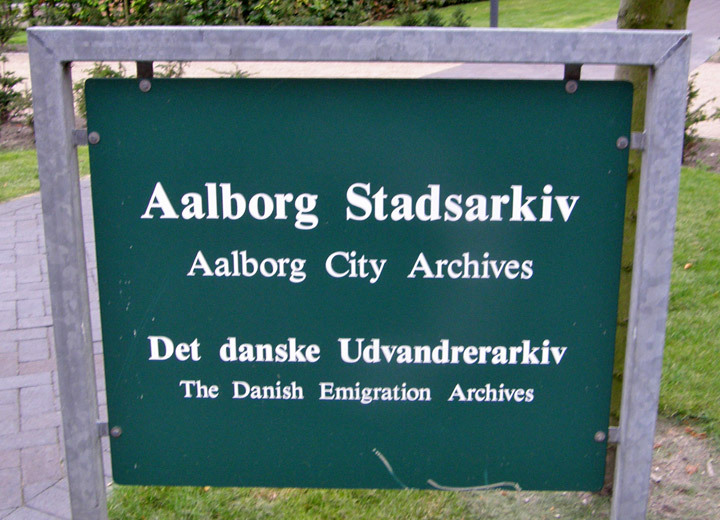 The herring fishery linked Aalborg to the East coast of England, across the North Sea, both in commercial competition and cultural exchange. 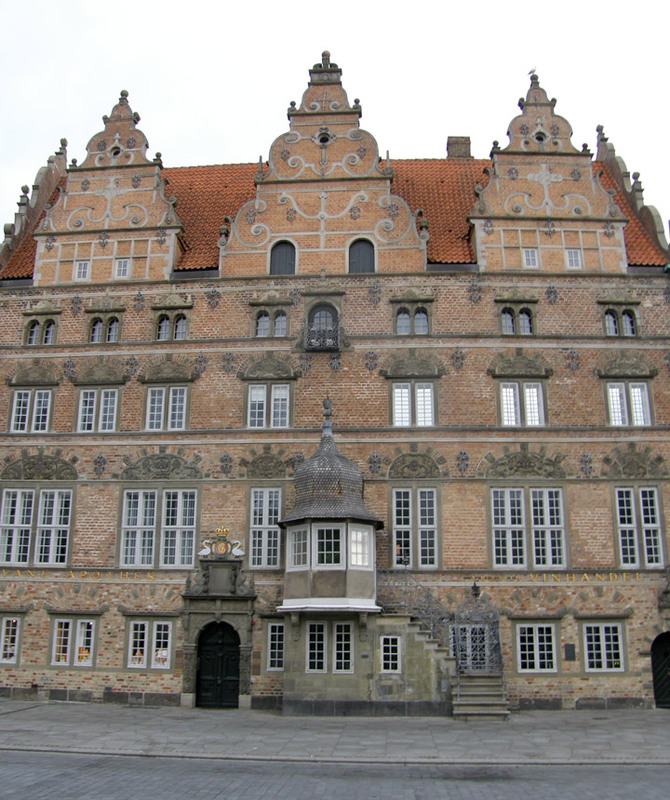 The panelled interior from an Aalborg house in the National Museum, Copenhagen, shares many details with Jacobean paneled rooms. 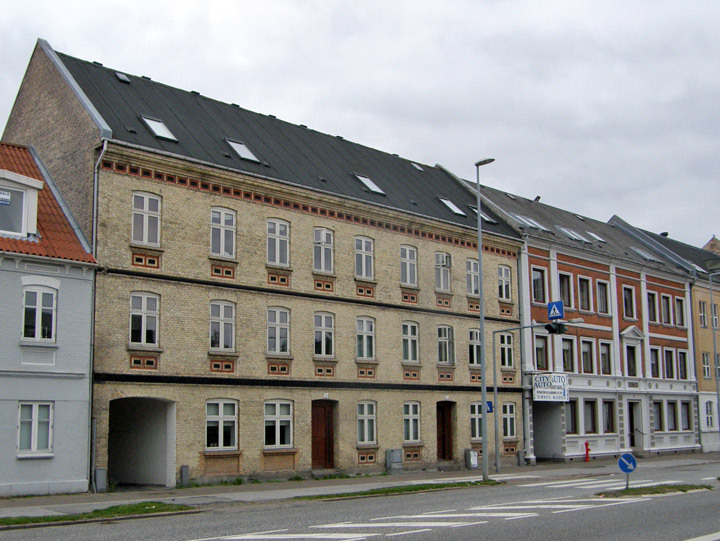 During the German invasion of Denmark in 1940, the Aalborg Aerodrome was captured by German paratroopers very early in the action and Aalborg is said to be the first city ever to be captured by paratroopers. The aerodrome was crucial for German aircraft to be able to reach Norway. 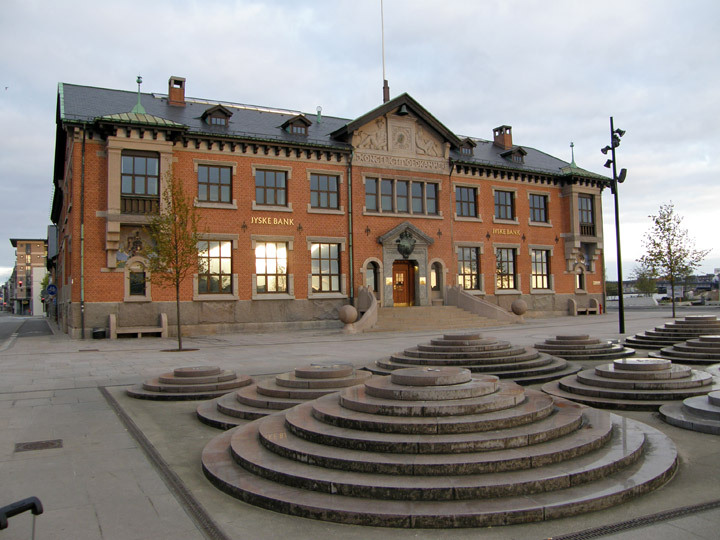 The First European Conference on Sustainable Cities and Towns took place in Aalborg, in 1994. 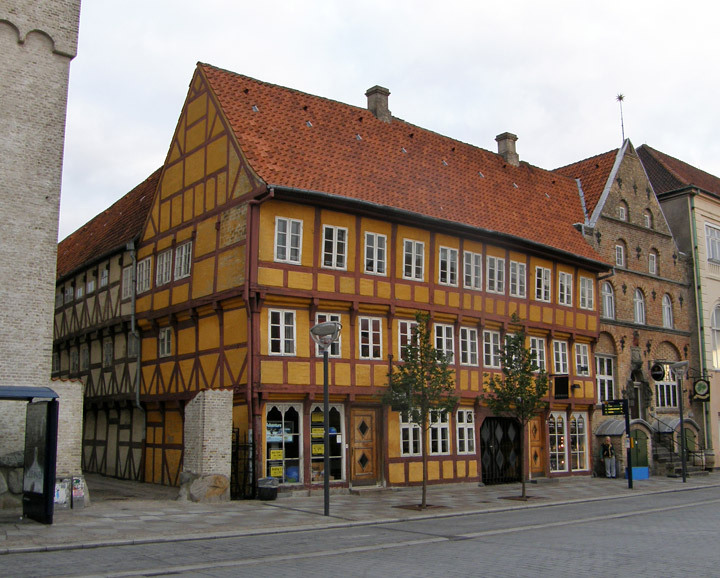 The Conference adopted the Aalborg Charter, which provides a framework for the delivery of local sustainable development, and calls on local authorities to engage in Local Agenda 21 processes. 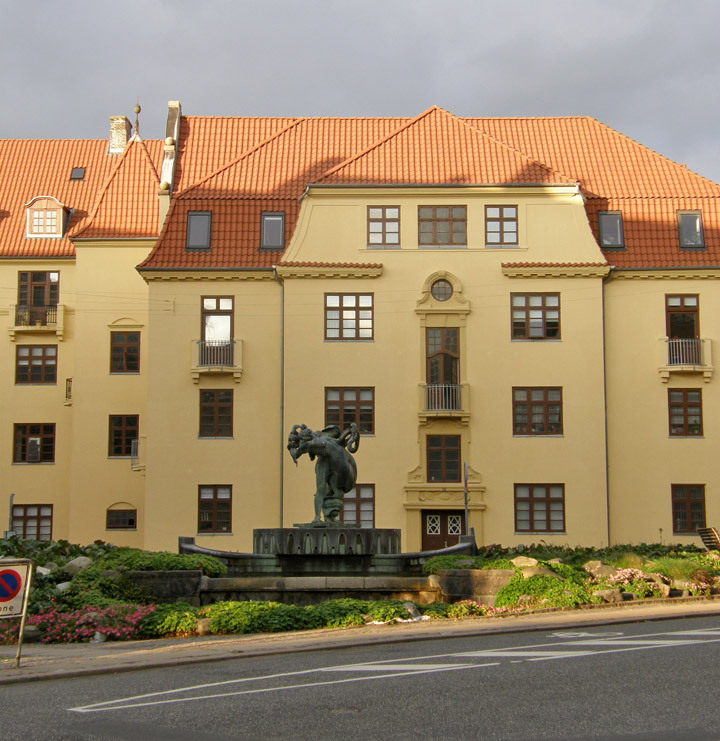 The old Aalborghus Castle (Aalborghus Slot) and some picturesque houses of the 17th century remain in the center of the town. 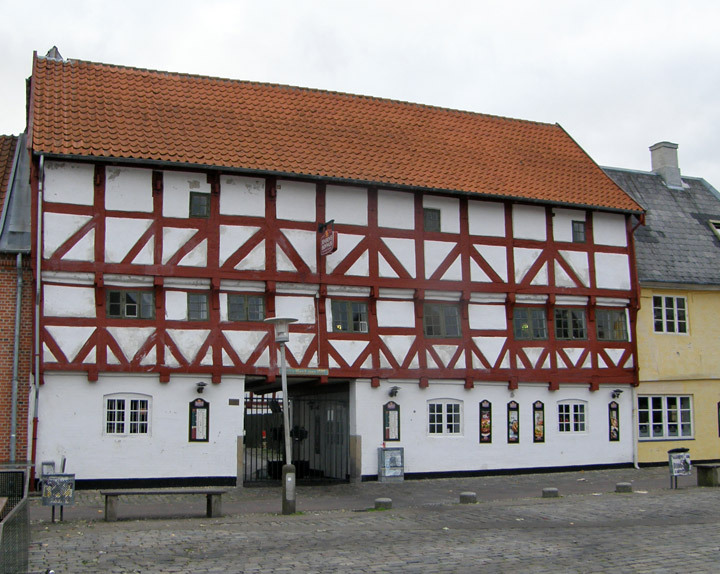 The half-timbered (bindingsværk) castle was built in 1550 by King Christian III, and was converted to government administration offices in the 1950s. 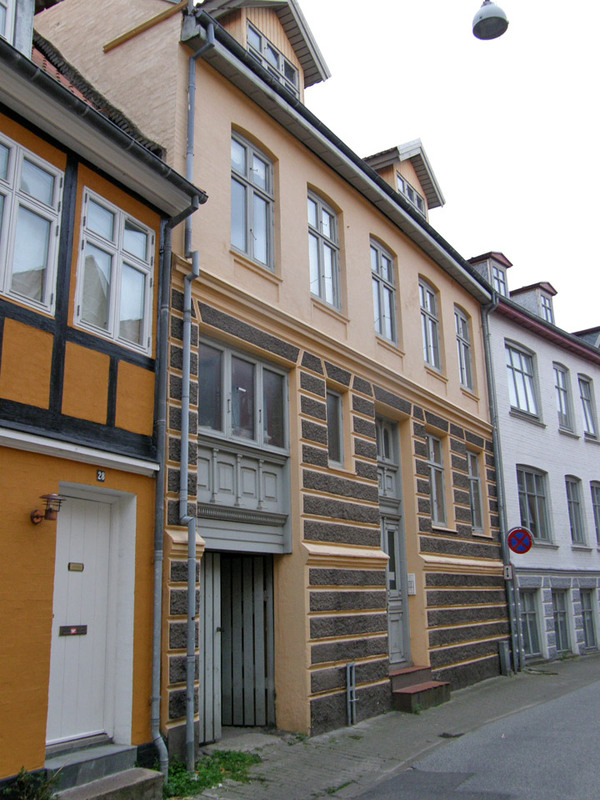 Jens Bang's House, a five story building built in 1624 by the merchant Jens Bang is an example of renaissance architecture. 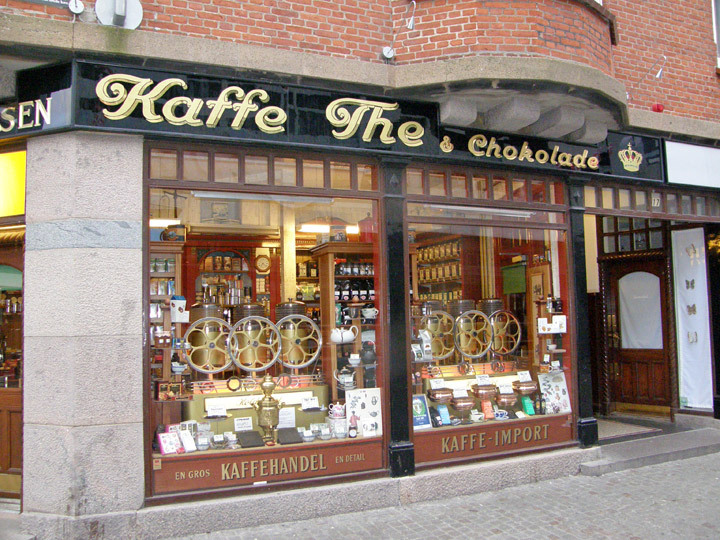 It is located on Nytorv next to the old Town Hall. The present Budolfi Church dates from the end of the 14th century, although at least two earlier churches stood on the same spot. 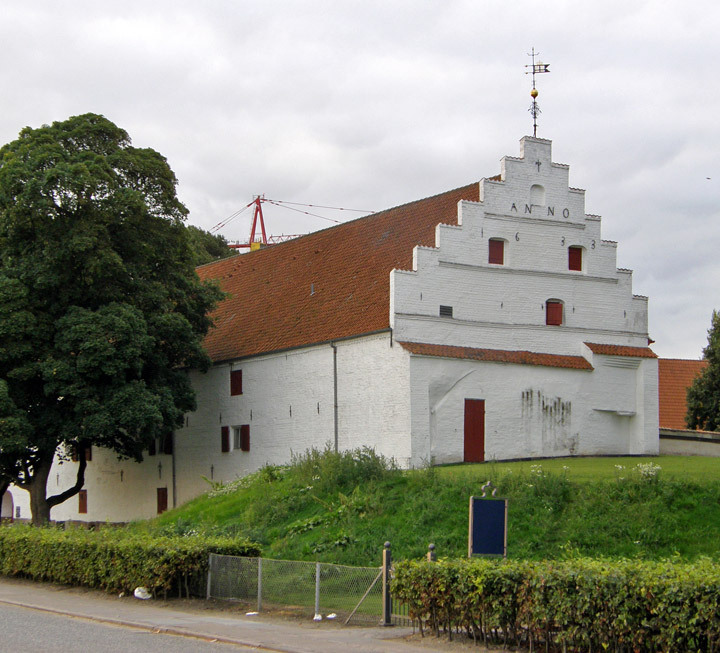 Budolfi Church was just a parish church until it became the seat of the Lutheran bishop of Aalborg Diocese in 1554. Vor Frue Kirke (Church of Our Lady) is a relatively modern church. The original Church of Our Lady from the early 1100's was pulled down after the Reformation because it was so old and unstable. 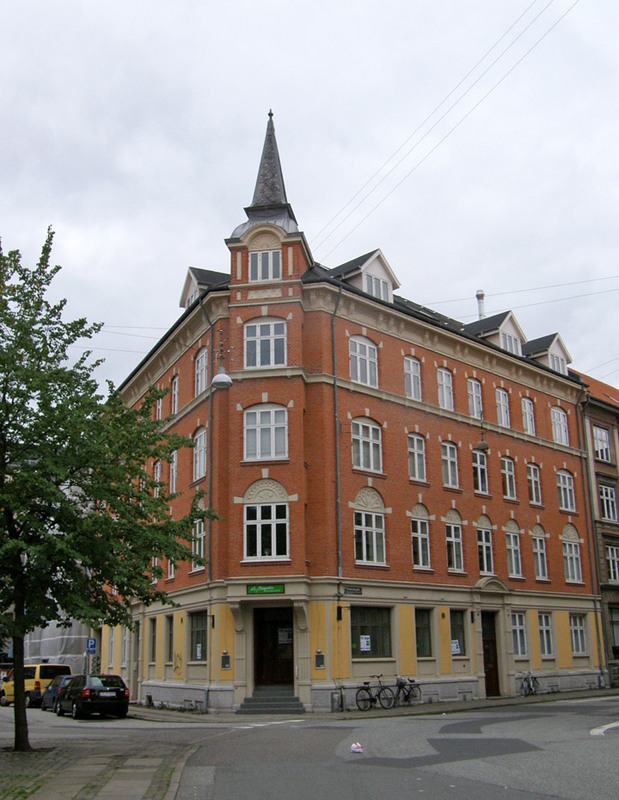 The newer building in a different location was partially burned in 1894. Underneath the main pedestrian shopping street is a newly opened museum of the excavation of a monastery from the 11th century. 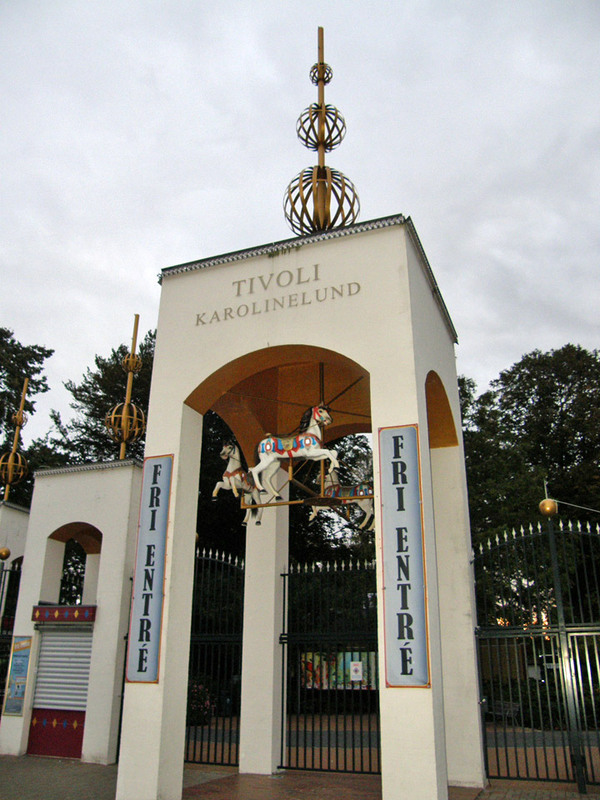 Aalborgtårnet is a tripod tower erected in 1933. The tower still gives an exquisite view over the fjord and the city from its 105 m rise over the sea level. 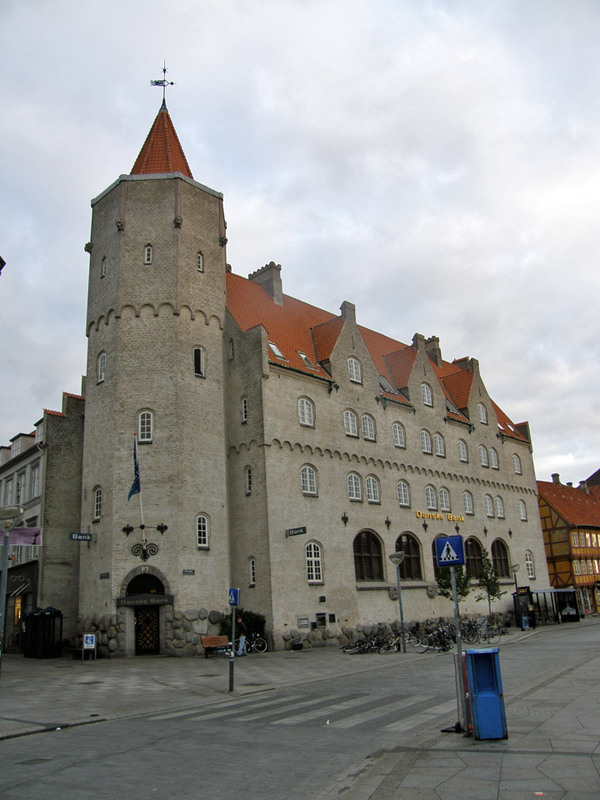 Just below the hill of the tower is Aalborg Kunstmuseum (Aalborg museum of Art) in a building designed by Finnish architect Alvar Aalto. 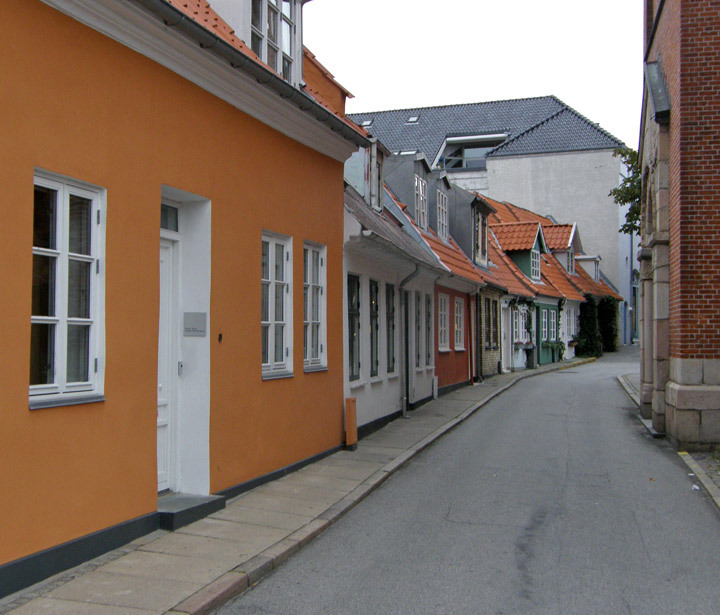 On the north side of the Limfjord is Nørresundby, which is connected to Aalborg by a road bridge, an iron railway bridge, as well as a motorway tunnel running under the Limfjord. 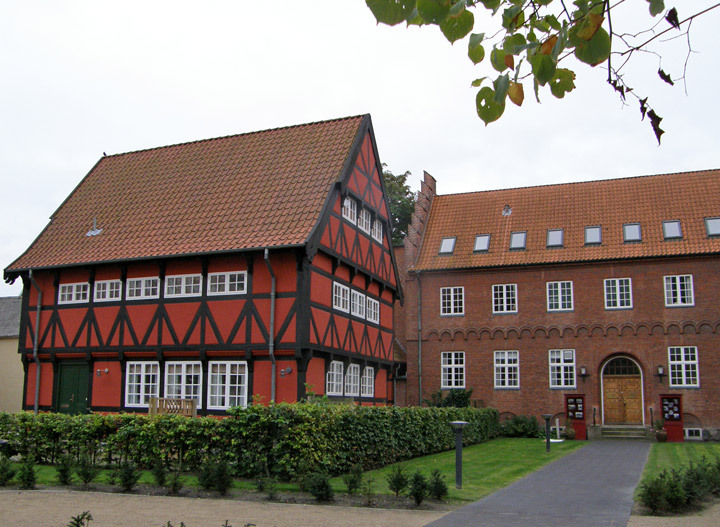 Nørresundby is the site of the Lindholm Høje settlement and burial ground from the Germanic Iron Age and Viking times. 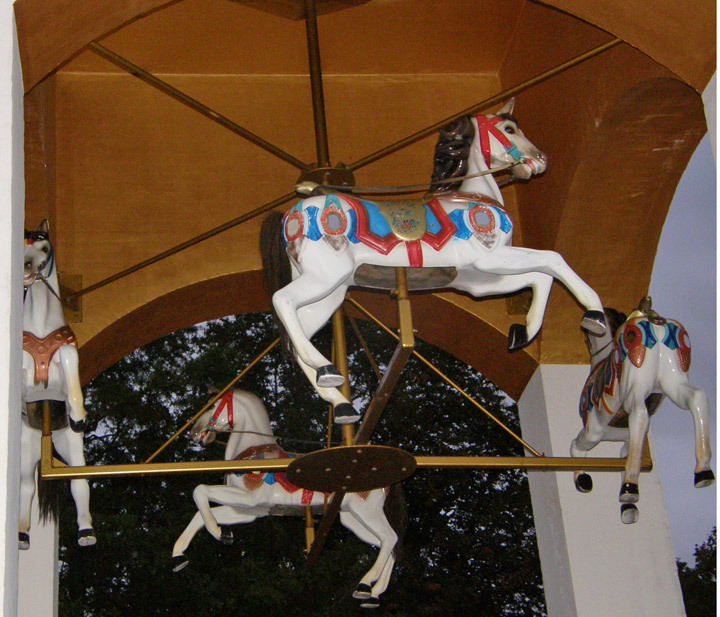 There is also a museum on the site. 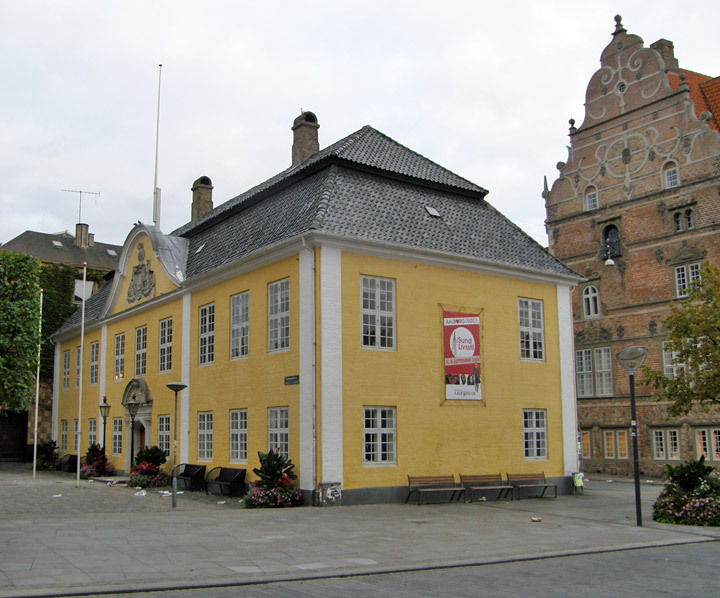 Aalborg Historical Museum is located in the city. Right now a building of Jørn Utzon called: Jørn Utzon Centeret, is being build next to the water in Limfjorden. 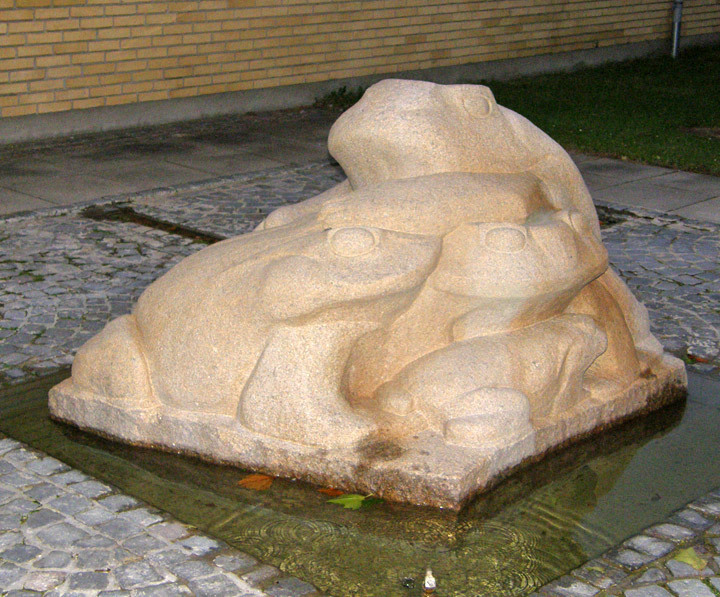 Jørn Utzon is Danish, and was born in Copenhagen, but lived in Aalborg with wife and a kid, who was boy in Aalborg Seascouts. 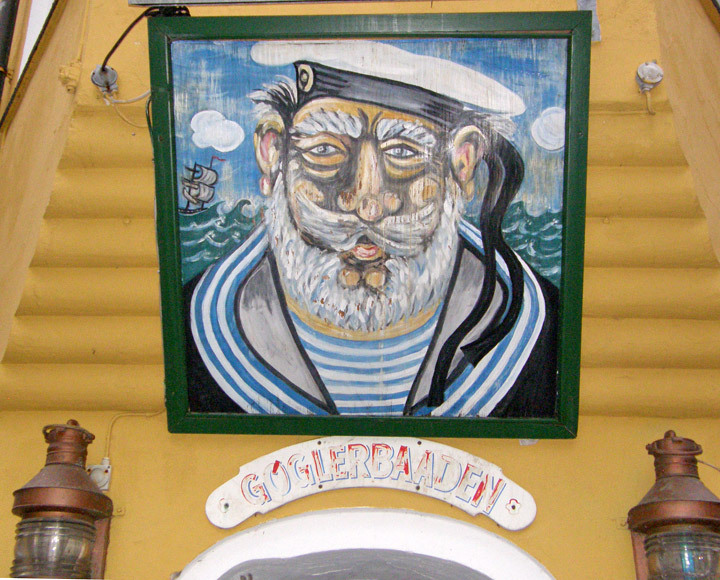 It's a very popular group, which is sailing and just love everything out on sea. He has also been the architect to the famous Sydney Opera House.